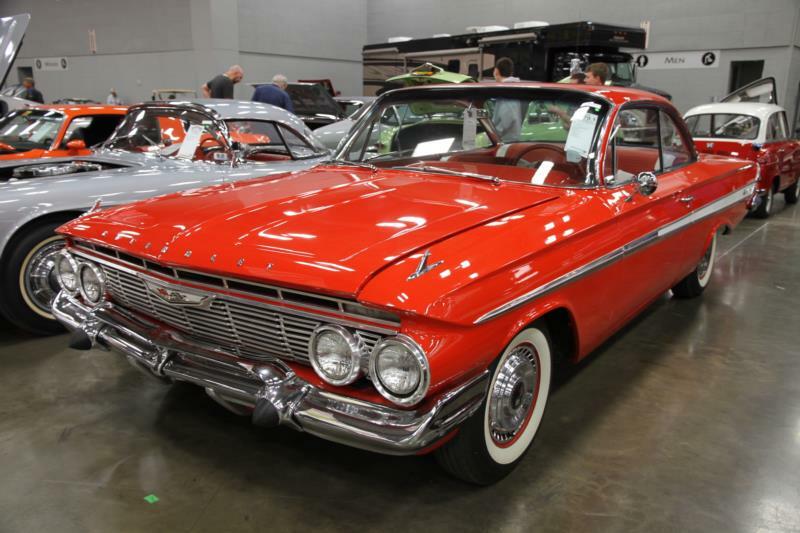 Another restyled Chevrolet appeared in 1961, the Biscayne/Bel Air/Impala pecking order carried over, and a two-door Impala sedan joined the flagship line. A special package, the Super Sport kit, made big news when it was offered midyear to Impala buyers. 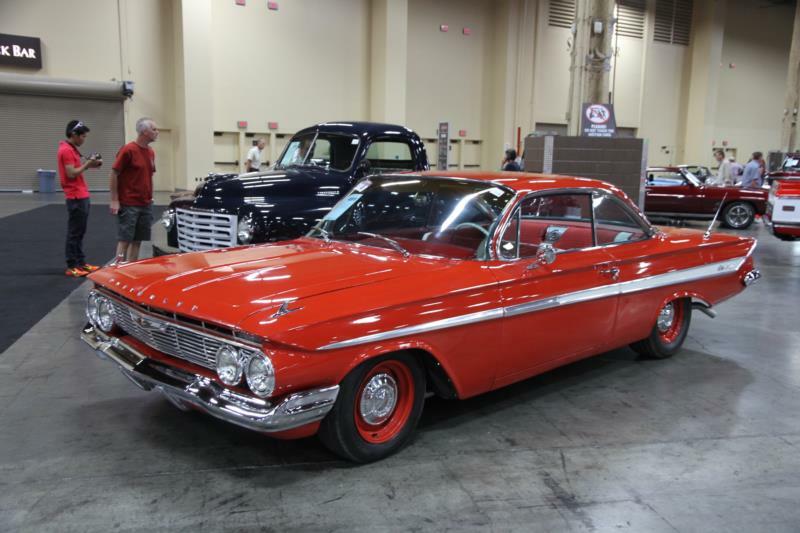 Although early brochures announced four-door versions, none of the 453 '61 SS Impalas had more than two doors. Priced at $53.80, the Super Sport kit included spinner wheelcovers, SS badges, a glove box grab bar and a bright floor plate for four-speed models. Various functional options were mandated along with the SS package: among other things, a padded dash and 7,000-rpm tach went inside and a beefed-up suspension went underneath. 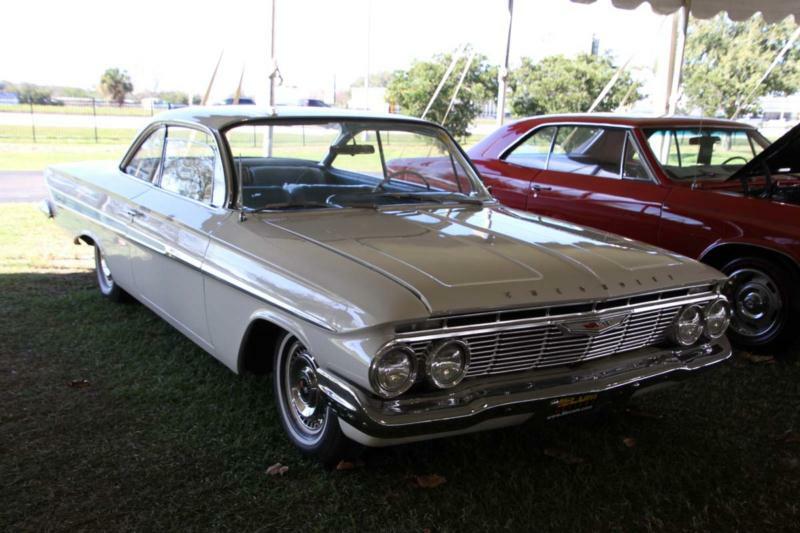 Only the 348 V-8 or its beefed-up 409-cid big-brother were available beneath the '61 Super Sport Impala's hood. Impala SS sales soared to nearly 100,000 in 1962, the year the Super Sport package could be combined with any Chevy engine, be it six-cylinder, small-block V-8 or real fine 409. Similar availability continued up through 1964.